Hana is the best! 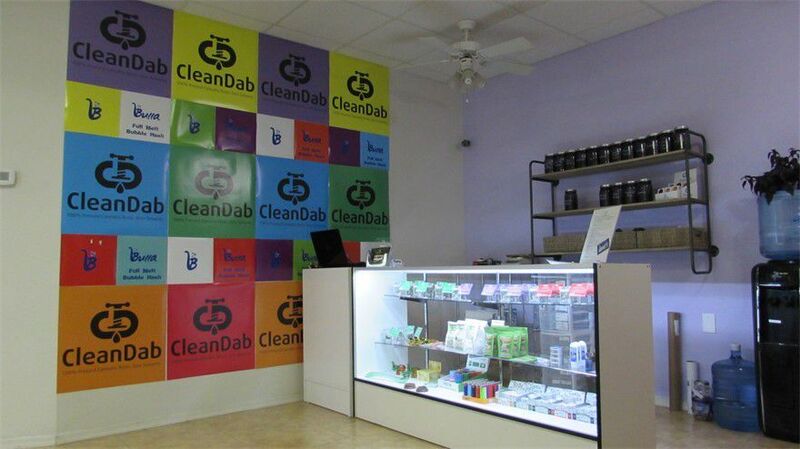 Friendly staff and loving all the new strains they are fire! Happy 420! This place is amazing, staff is always awesome and helpful. Only problem is there number one seller is always sold out they have these Love Carissa 100mg capsules I buy about 14 at a time that’s if they have any they help with my pain the most and they are always sold out. Please stock more......! 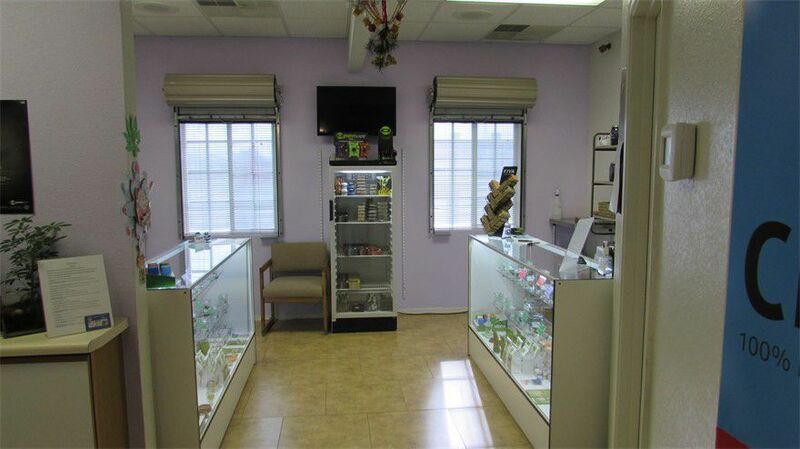 Best dispensary in Kingman, Best buds and great deals. A+++ budtenders too!